Japan Nuclear Fuel Ltd. started on Wednesday the operation of new, more efficient centrifuges at its uranium enrichment plant in Rokkasho, Aomori Prefecture. After a warm-up operation, the centrifuges — each capable of processing enrichment four to five times more efficiently than a previous one — will start producing uranium products around March, the company said. 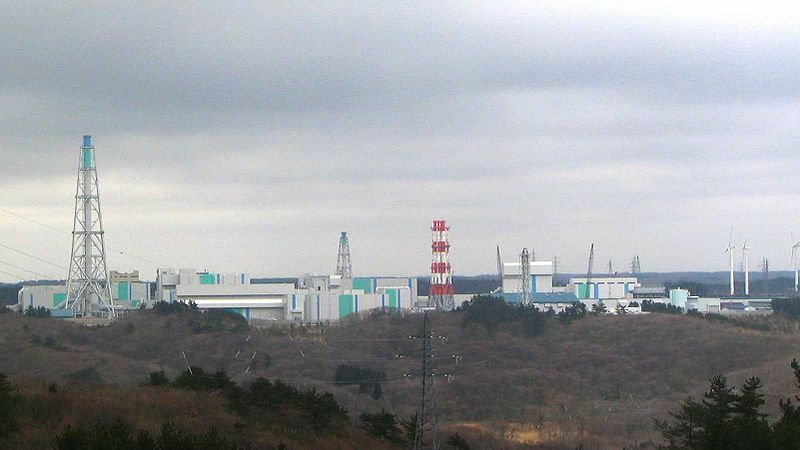 Reportedly there are about 3,000 tons of highly radioactive used nuclear fuel stored in Rokkasho at current, that could overheat and catch fire if the cooling systems fail. Japanese radio reported on March 13 that 600 liters of water leaked at the Rokkasho spent fuel pool after the devastating earthquake and tsunami. The Rokkasho Uranium Enrichment Plant is a centrifuge plant owned and paid for by JNFL. The plant has been operating since 1992, with an initial production capacity of 600 metric tons (MT) SWU (Separative Work Unit, used to state the quantity of uranium-enrichment services) per year. The plant was expanded to 1,050 ton SWU in 1999, with plans to expand to 1,500 ton SWU by 2005, which are about 30% of the needs of Japanese reactors. The JNFL’s costs are some 20% or more above Russian and Western European prices. Japan’s centrifuges are rather simple, with rotors made of maraging steel and with one unit per centrifuge. The MOX fuel fabrication plant was sited within the vicinity of the reprocessing plant in 2005 and was expected to produce 130 tons of MOX fuel per year. JFNL stated that the plant should employee nearly 300 persons and cost approximately 120 billion Yen ($1.007 billion). The main building consists of three underground levels and one above ground floor. The MOX Fuel Fabrication plant is expected to be on-line in April, 2012. March 16th, 2011 – How did Jaczko know there is no water?